It's time to get groovy! 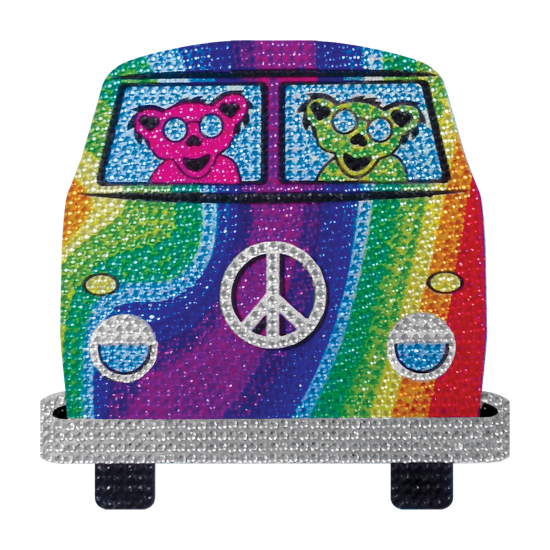 Our groovy bear rhinestone decals and blinged out in a cheerful rainbow of colors. 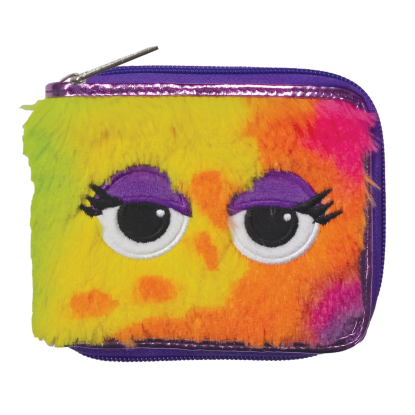 Available in small (2" x 2") and large (6" x 6"), they add a big splash of fun. Available in large 6" x 6"